Przechowalnia rzeczy i mebli Warszawa. Magazynowanie. We will store your items! See how easy it is to store your items. Order the space you need or a low-cost MiniBox. 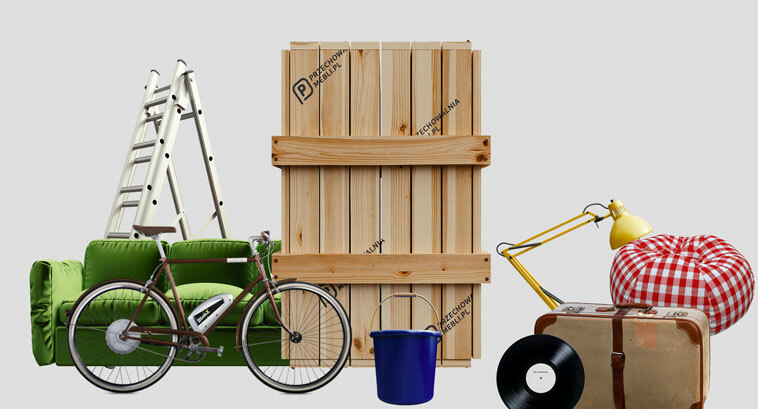 We will collect your items and store them for as long as your need. We can deliver some or all of your items any time to the indicated address. Door-to-door services – it’s that simple! Outstanding service! I am pleasantly surprised by the professionalism and price of the service. I am happy to recommend this company! Great company. The price is definitely competitive in terms of the quality of services offered. They have my recommendation! We have been using the services for the purpose of fairs organised nationwide. They have never let us down. We can definitely recommend this company! Their services are simply great. They came to pack everything, collected it and then delivered it back on time and unpacked it. I can definitely recommend this company!!! We have used this company’s services a number of times. They are always at the top level! We used their storage space when we relocated from Poland to Copenhagen. Their services were fully professional.